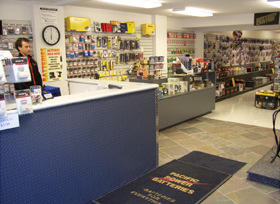 Having started in 1985, our operating experience gives you a comprehensive and tested system—from purchasing to merchandising to point-of-sale. Please note this franchise is currently only accepting inquiries from OR and WA. Interested parties should have at least $120,000 to invest. 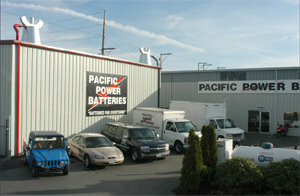 Pacific Power Batteries is currently accepting inquiries from the following states: Washington, Oregon.